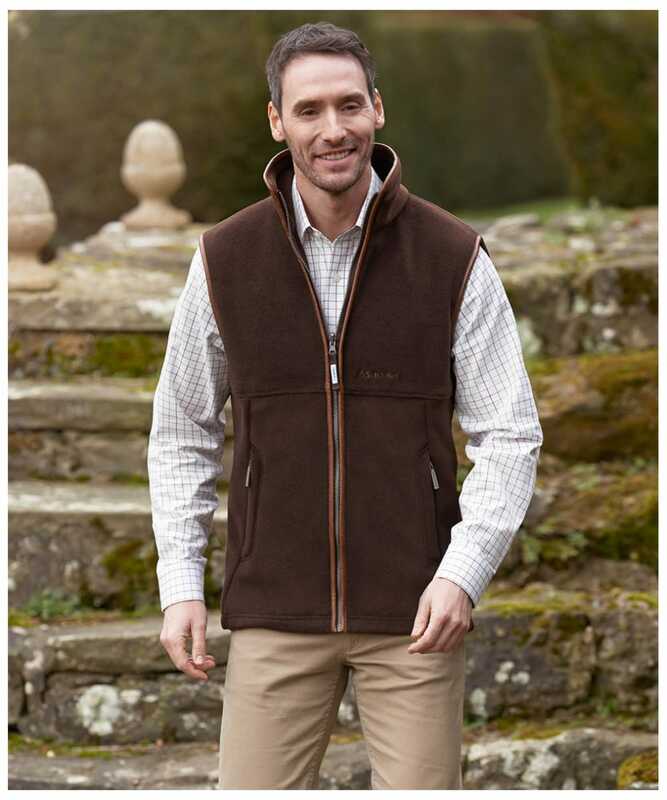 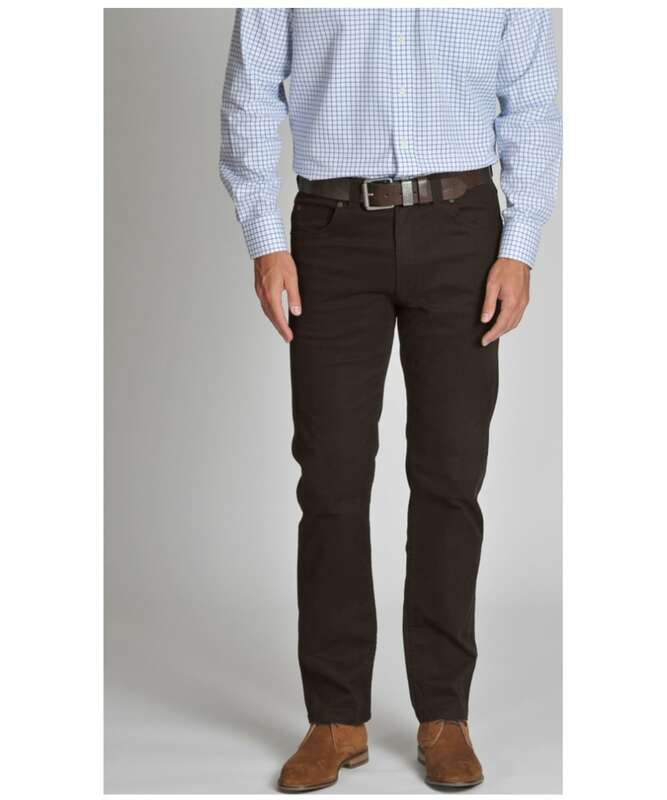 The ideal item for completing your casual wardrobe, the Schoffel Canterbury 5 Pocket Jeans are a classically designed pair of denim jeans, crafted from 98% cotton and 2% spandex for added comfort. 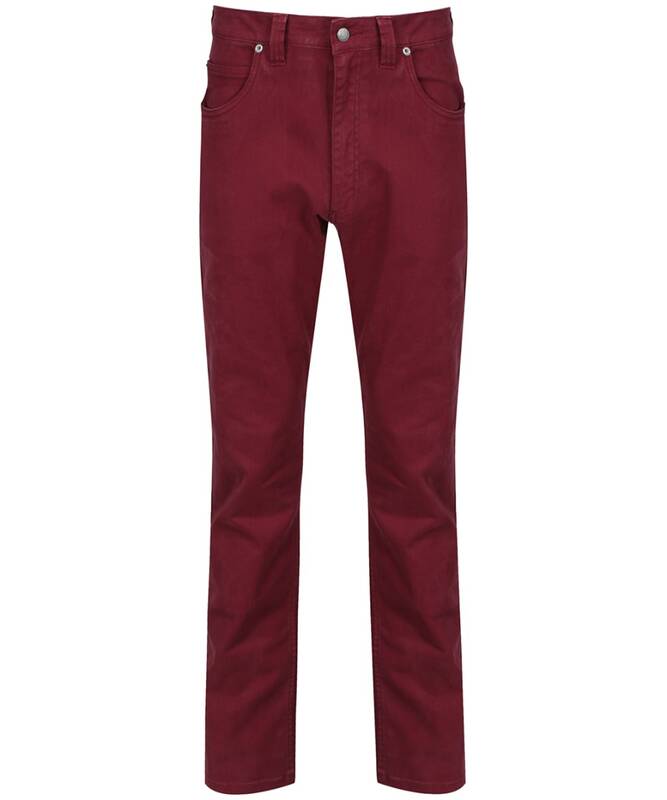 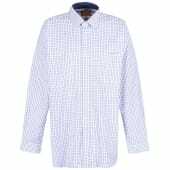 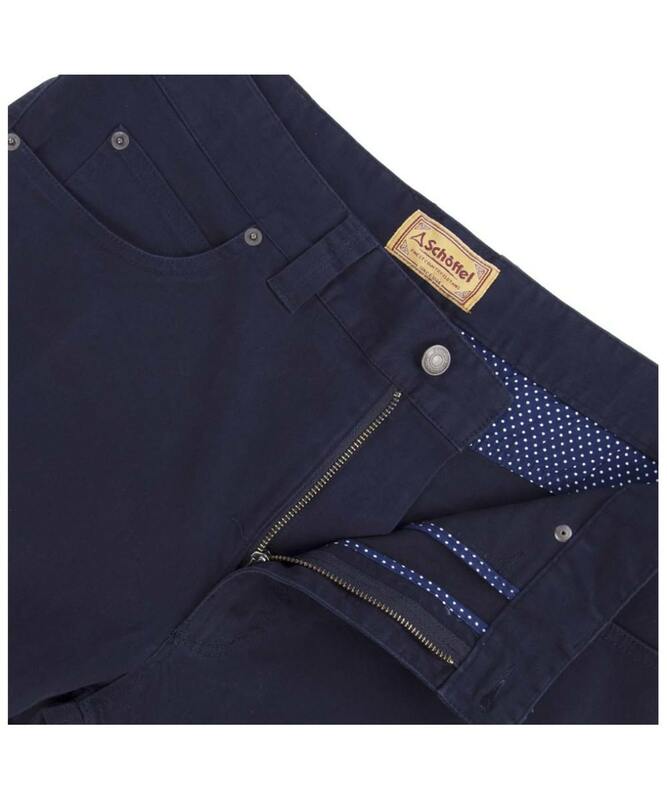 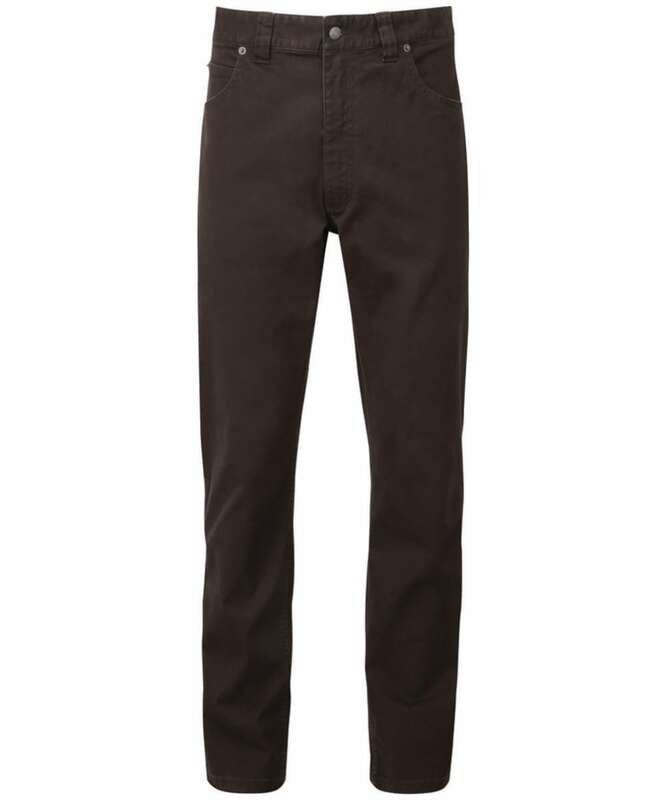 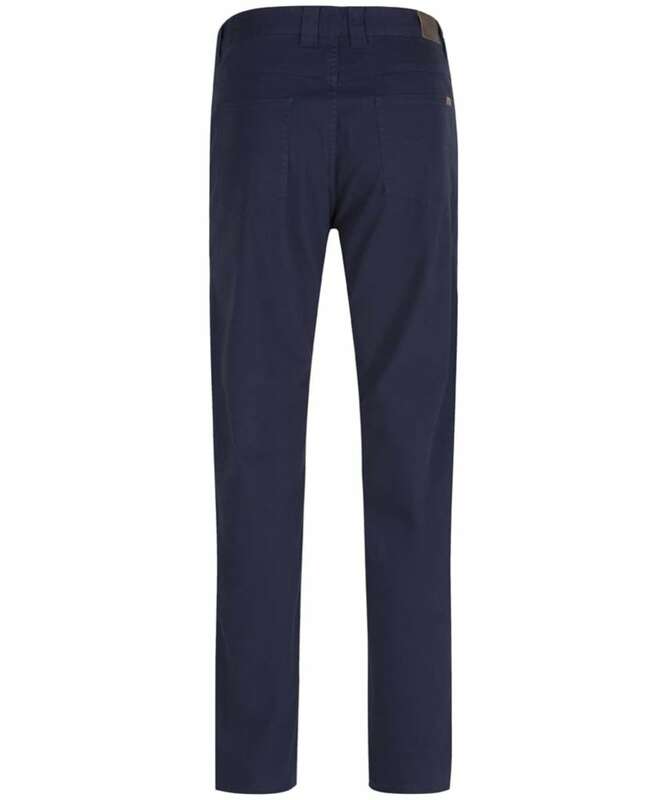 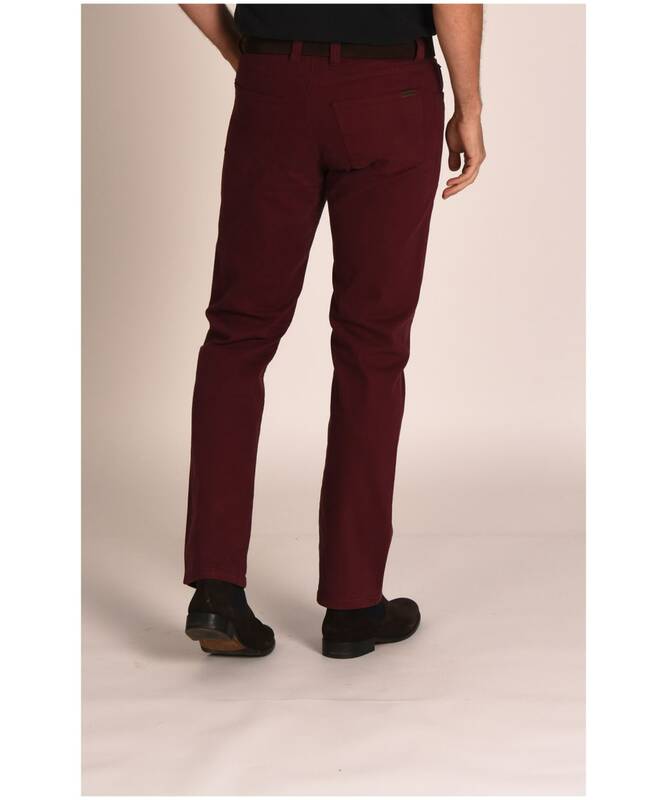 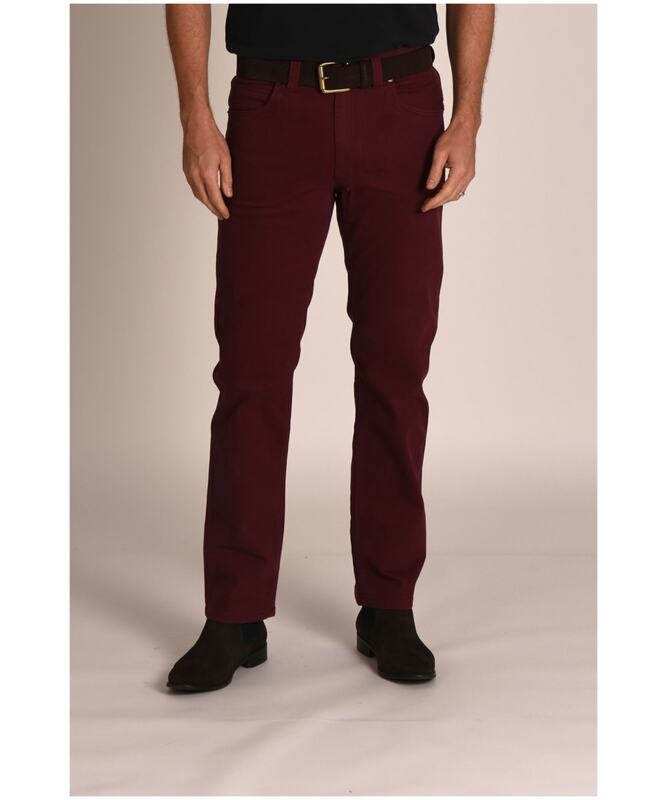 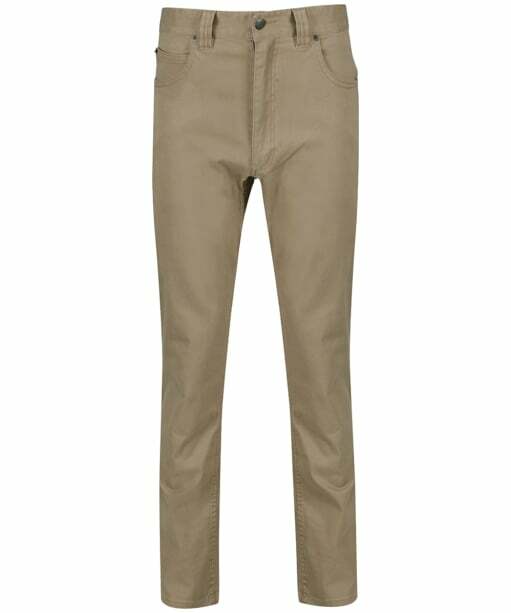 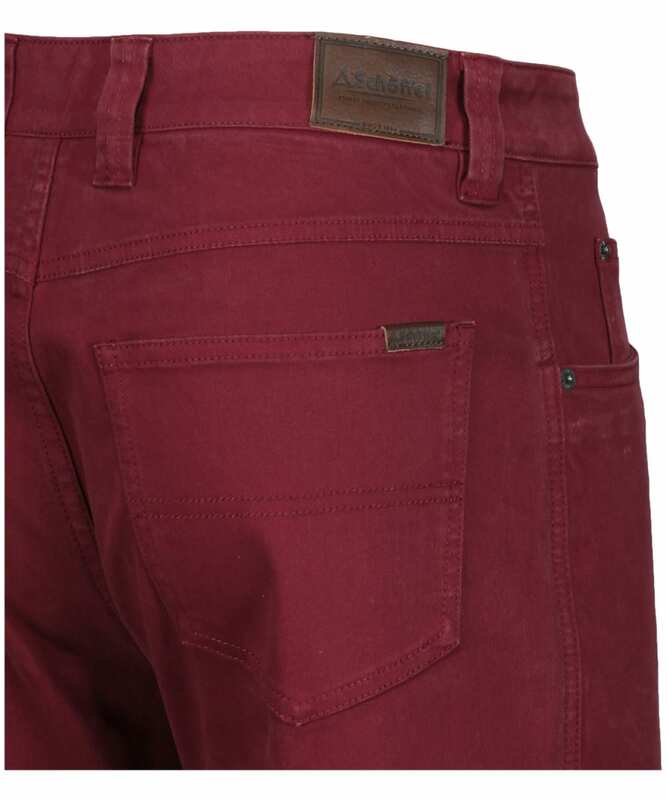 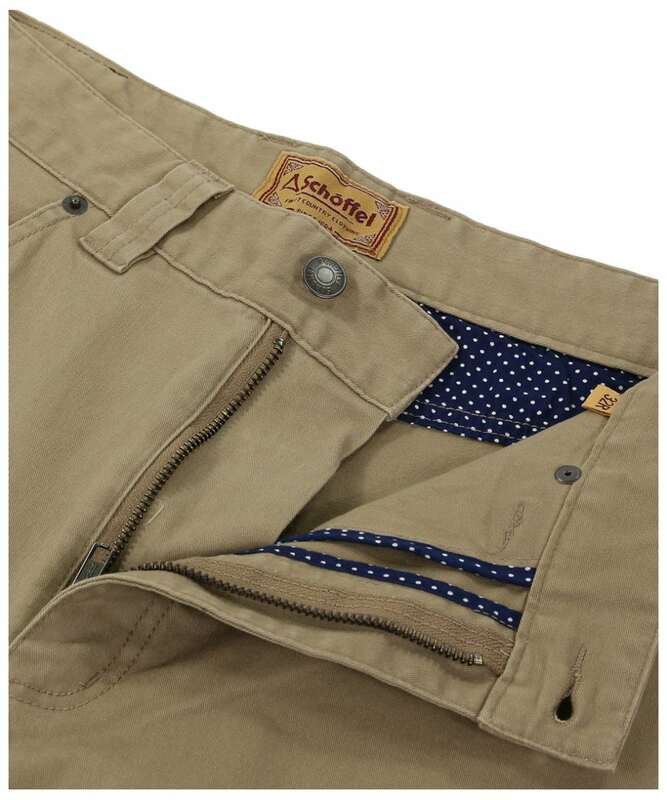 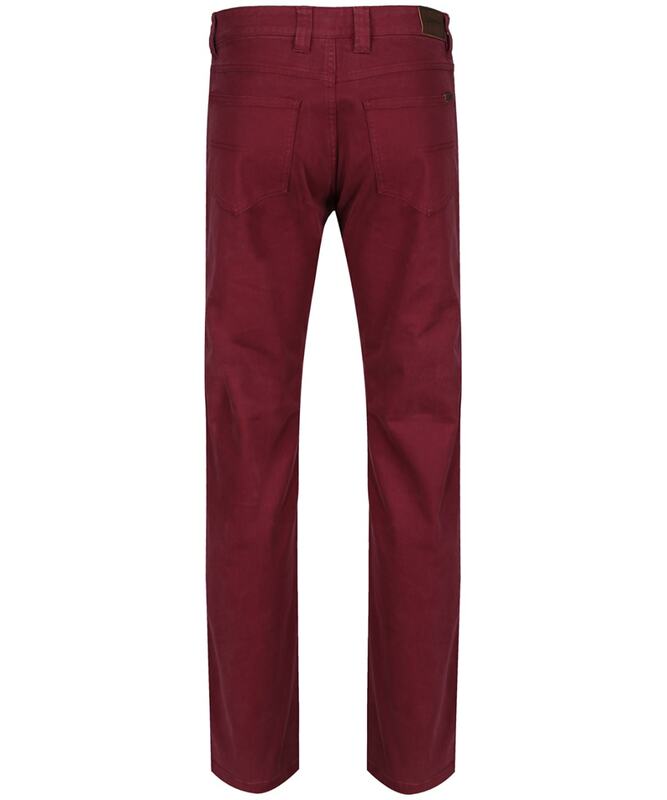 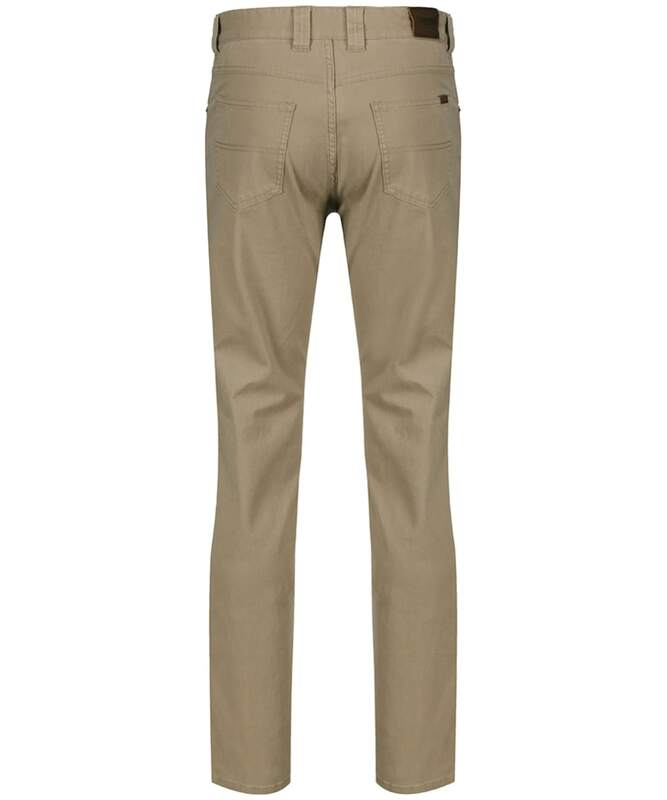 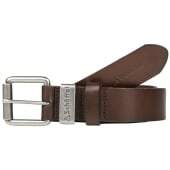 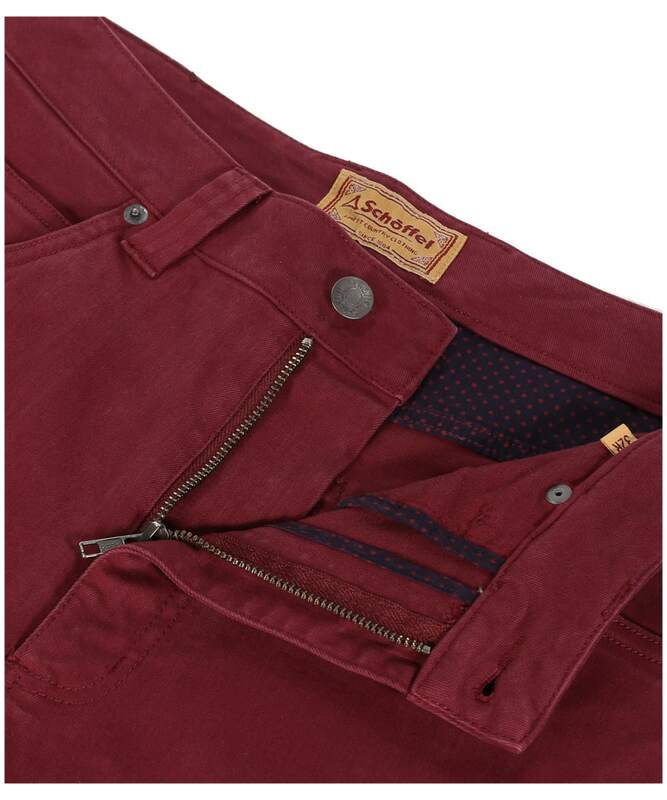 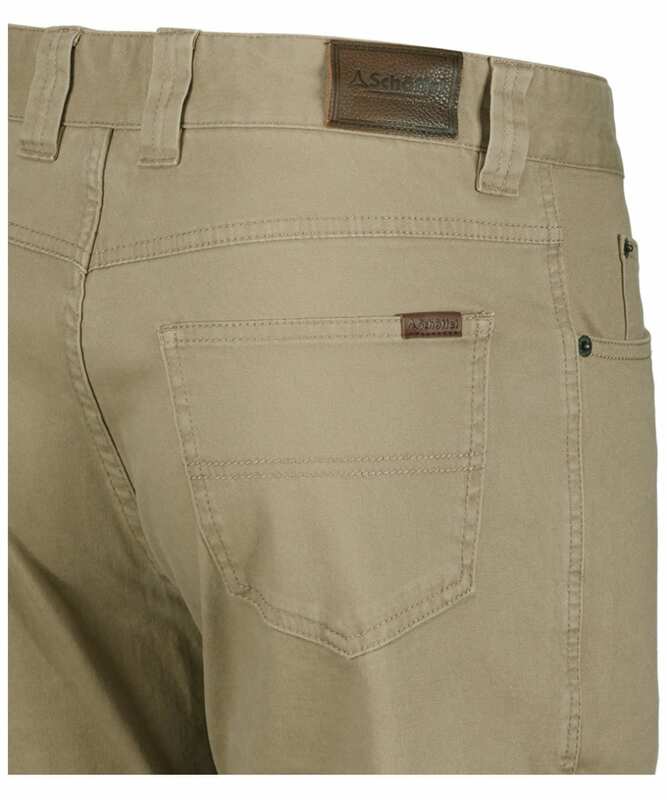 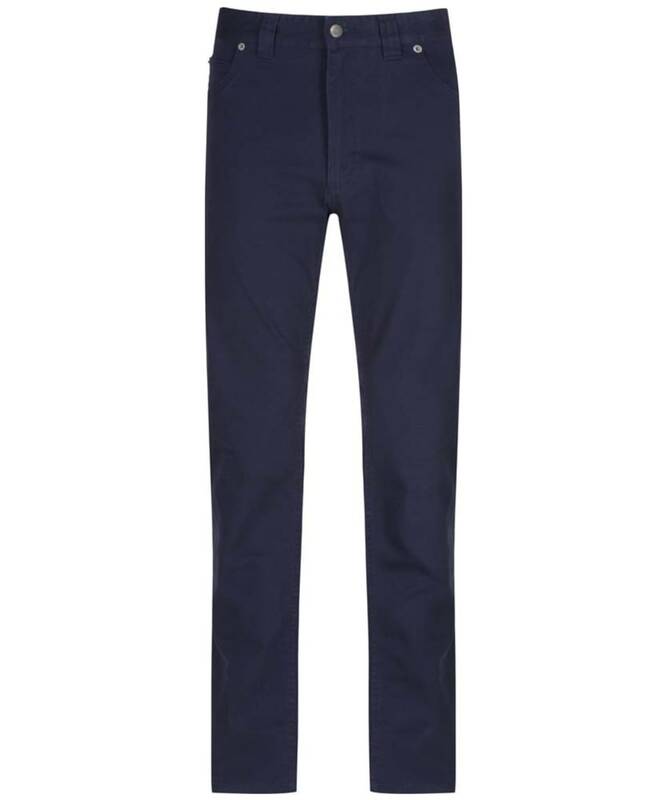 These stretch, cotton twill jeans feature a traditional 5 pocket design and a luxurious Schoffel branded leather badge to the rear waist band. 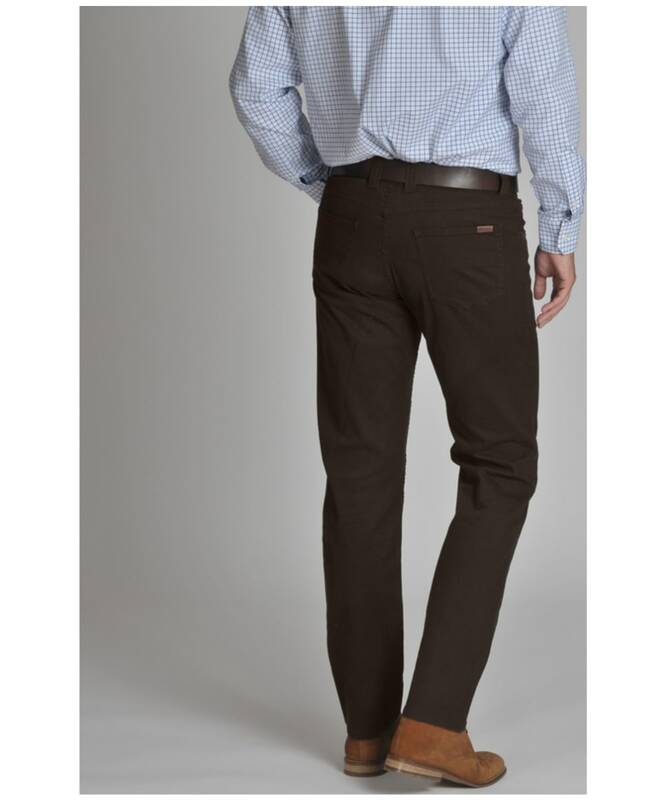 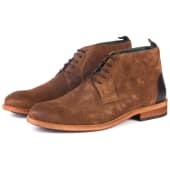 The Canterbury jeans are a simple straight leg design that will be flattering on all shapes and sizes.